quelle deliciousness! 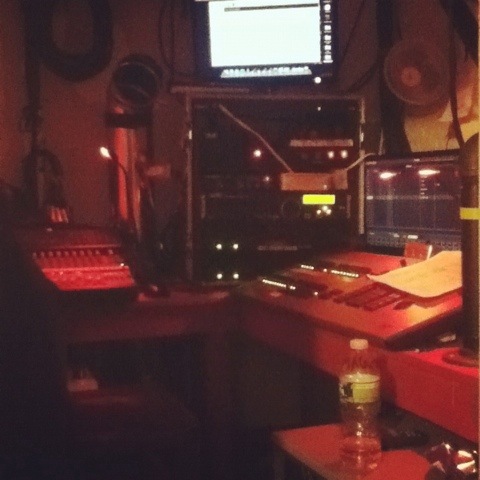 a matinee at canal park playhouse #perfectcatch – teamgloria, inc.
Posted on November 5, 2011 by teamgloria in people., places. Cheltenham Lady was concerned. And kind. And somehow just Knew that what we needed to lift us from post-surgery/impending winter blues was a spot of JUGGLING! Circus performers and bubbles and lipstick red satin umbrellas and glowing orbs and flirting and a charleston dress (love a spot of Fringing and a twirl of a tassel, darlings) and a glove puppet with a wry sense of irony and mischief. If you find yourself in new york before the end of November Do Go! 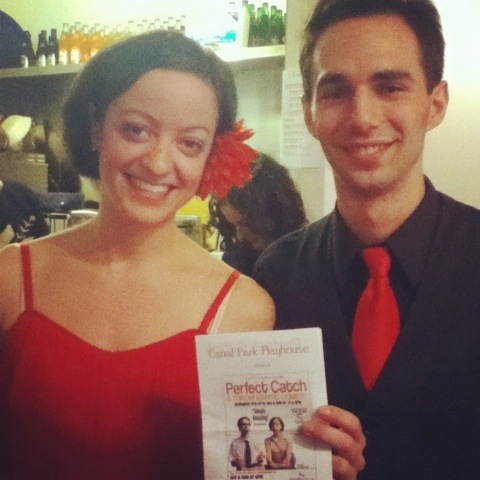 Jen Slaw and Michael Karas: creators and performers of Perfect Catch. And Terribly Gifted. 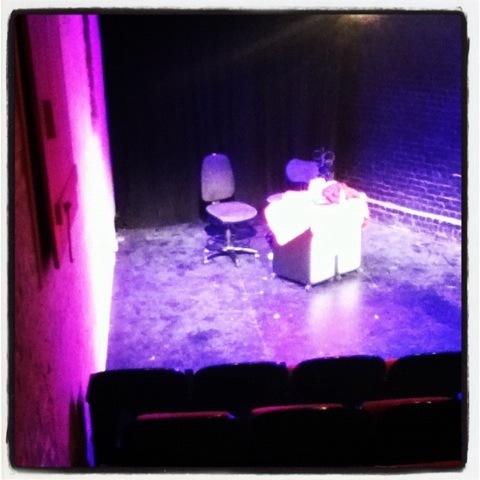 We Adore a black box theatre. 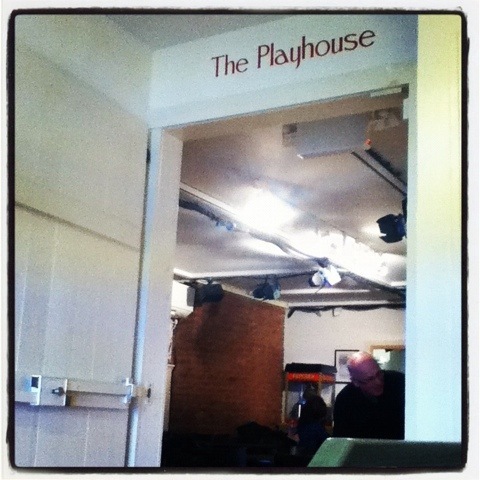 Especially one that has the original seating salvaged from the legendary Sullivan Street Playhouse. Which gives a big clue as to why This splendid place exists to celebrate vaudeville, one or two character plays and, like Perfect Catch – Circus performers. 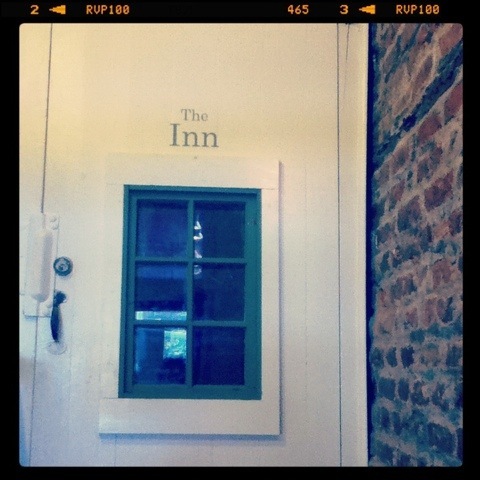 There is even a Magic Inn upstairs!! Can you imagine the tranquil night’s sleep one would have here; nestled in the eaves of a perfectly deliciously restored house from 1826, just a block and a half from the Hudson? Lovely. Next Post a remarkably social sunday. Hi teamgloria . . . I saw the show on Saturday too and I couldn’t agree with you more! The show was absolutely delightful — a refreshing, uplifting treat! You are a Delicious fountain of new knowledge!